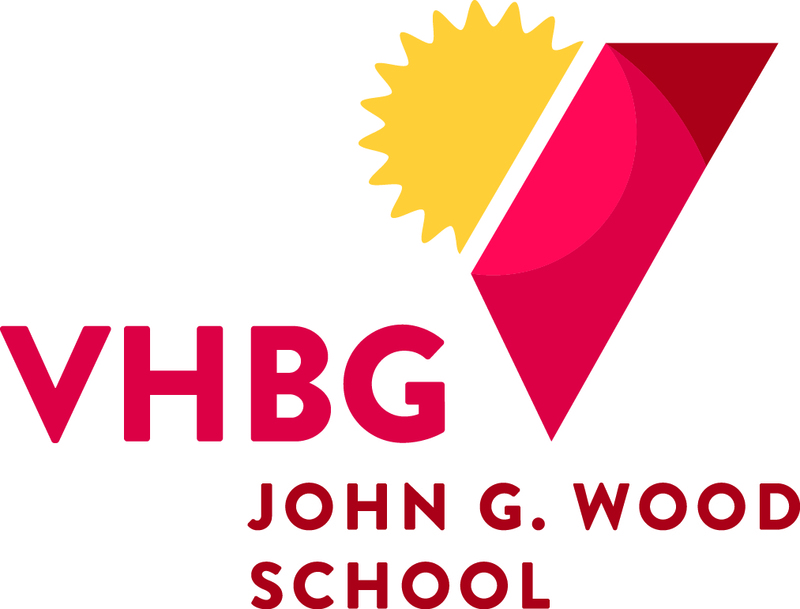 Our specialized school, John G. Wood (JGW), is just the right size to teach students with emotional and behavioral challenges that impact their academic success. Small student-teacher ratios accommodate individual learning styles with a goal to transition students back to their public school as soon as possible. JGW includes a broad range of courses for children in kindergarten through grade 12 and Extended School Year (ESY) services are available during the summer. Some residents of VHBG’s group homes attend JGW in addition to students who commute from multiple localities in the Richmond region. 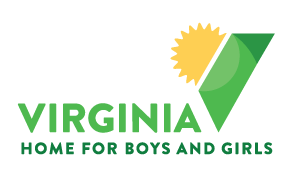 JGW is licensed by the Virginia DOE and aligned with Virginia SOLs. Teachers and trained behavior specialists incorporate the Teaching-Family model into the curriculum. Students take a full range of academic courses that include CTE classes, online courses, and electives with the ability to earn or work toward a Standard, Alternative, or General Education Diploma (GED). Self-contained classrooms are also available for more intensive support. Students get physical activity through the use of our gymnasium, playing fields, swing set equipment, and indoor recreation room. Each child receives the support they need to be successful including school supplies and lunch/snack every day. Brendan A. Folmar is principal of our John G. Wood specialized K-12 school. Mr. Folmar has worked more than 28 years in central Virginia with similar residential youth treatment facilities. He has numerous endorsements and certifications in administration and supervision including PreK-12 education with a specialization in emotional disturbance, learning disabilities, and crisis prevention. At John G. Wood School, we teach academic, social, emotional, and behavioral skills using a caring and nurturing approach. 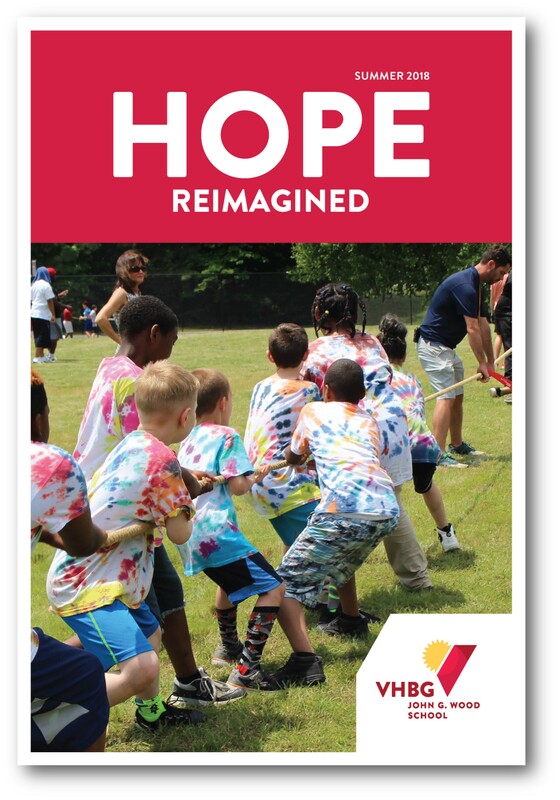 Our approach combined with Mr. Folmar’s vast experience in trauma-informed care gives our children the tools and support they need to achieve their goals. 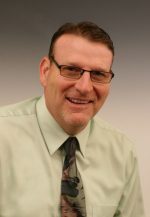 Mr. Folmar currently serves on the Virginia Association of Independent Specialized Education Facilities (VAISEF) Board and the VAISEF Accreditation Committee. He has a Masters of Education in Administration and Supervision from Virginia State University and a Bachelor of Science in Elementary Education from the California University of Pennsylvania. For additional information on John G. Wood, contact Dianne Glenn at (804) 270-6566 ext. 168. To find more information and for admissions, click here. Our elementary school provides young students with a full academic curriculum in addition to therapeutic elements to help students grow more confident in their abilities. A 5:1 student-teacher ratio is small and accommodates individual learning styles. A multi-purpose room creates a calm, relaxed, sensory experience along with warm and inviting home-like classrooms. Technology is accessible and includes a modern Promethean board. Incorporation of weekly cooperative learning activities centered around social-emotional leadership to support interpersonal skills. Outdoor and indoor tactile exercises encompass multiple learning styles and allow students to be physically active while learning. Yoga class nurtures mindfulness in students. 8:1 student-teacher ratio is small and accommodates individual learning styles. Programs are designed with practices addressing behavioral, social, emotional, and academic needs. Full academic curriculum with ability to earn or work toward a Standard, Alternative, or General Education Diploma (GED). Individual Student Alternative Education Plan ISAEP /GED program. Blended learning in core academic and elective classes via Edgenuity allows for more differentiation of instruction. GRASP counselor works with seniors to complete FAFSA, apply for college, and find scholarship opportunities. Richmond Alternative School Sports League available. (RASSL)Our John G. Wood Career & Technical Education (CTE) woodshop students have produced some pretty awesome benches that are on display in front of the school. Bob Scott, our CTE teacher, explains that mastering a skill is so important to a child with low self-esteem. Sometimes students who have shown significant disruptive or aggressive behaviors in public school benefit from a self-contained classroom setting. 5:1 student to teacher ratio is small and accommodates individual learning styles. Separate classrooms designed to meet students’ individual needs requiring more intensive social, emotional, behavioral, and academic support. Individual counseling as needed to support social and emotional growth. Virginia Alternative Assessment Program (VAAP) instruction provided. Summer School offers middle and high school students the opportunity to enjoy new and different learning experiences, add to knowledge and skills, strengthen weakness in a subject, and obtain skills in order to be better prepared for their academic coursework during the regular school year. More details coming soon! • 8:30 a.m. until 2:00 p.m.